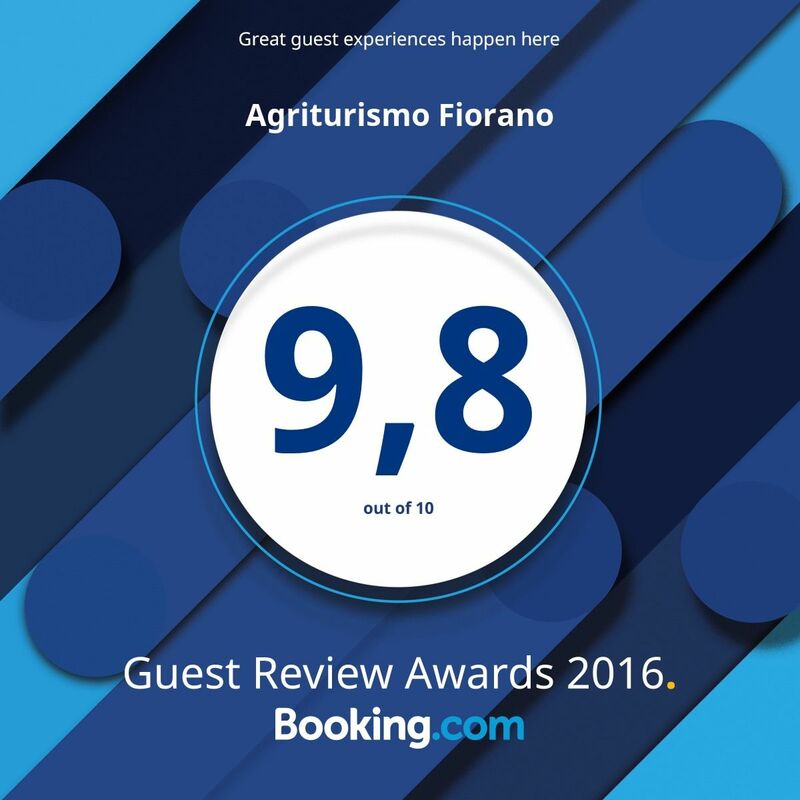 We thank all our guests who have contributed to great achievement of the 9.8 score for 2016 on Booking.com. We do our best to accommodate you all . We try to give you the best stay in the organic farm Fiorano in Le Marches: our farm and our place and territory are the key points of the hospitality we offer. We wait for you in 2017!